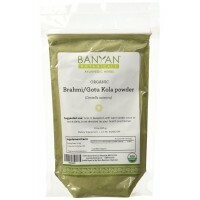 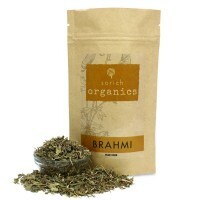 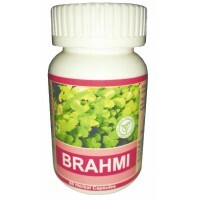 Brahmi is also known as "Gotu Kola". 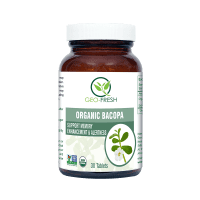 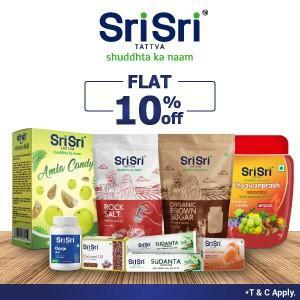 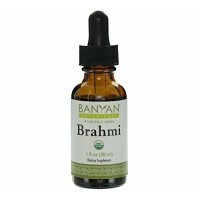 It is an amazing herb that has been used for centuries to promo..
Tonga Herbs Brahmi Leaf Extract Drops Is A Dietary Herbal Supplement Launched In India By Tonga Herb.. 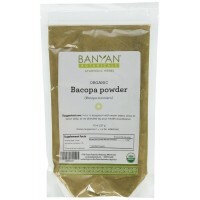 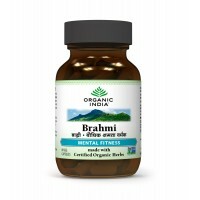 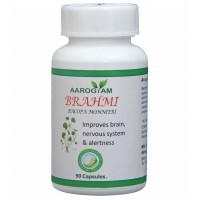 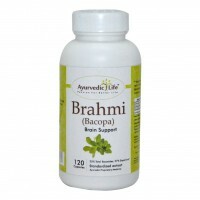 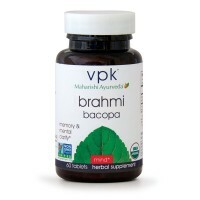 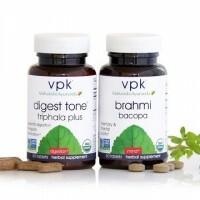 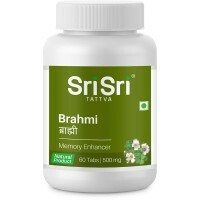 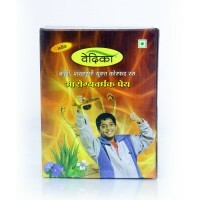 This is a Vegetarian product.Brahmi improves memory. 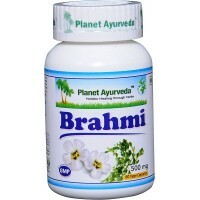 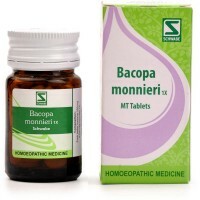 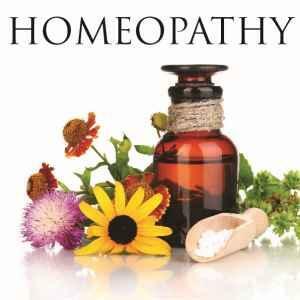 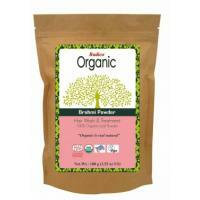 It is used in making numerous herbal m..